This meaningful rare collection of over 400 illuminating insights is a breath of fresh air for all seekers of the inner self. A beautiful fusion of mainstream spirituality, esoteric oneness and non-duality, Naked Being provides a powerful foundation for positive and lasting life changes. 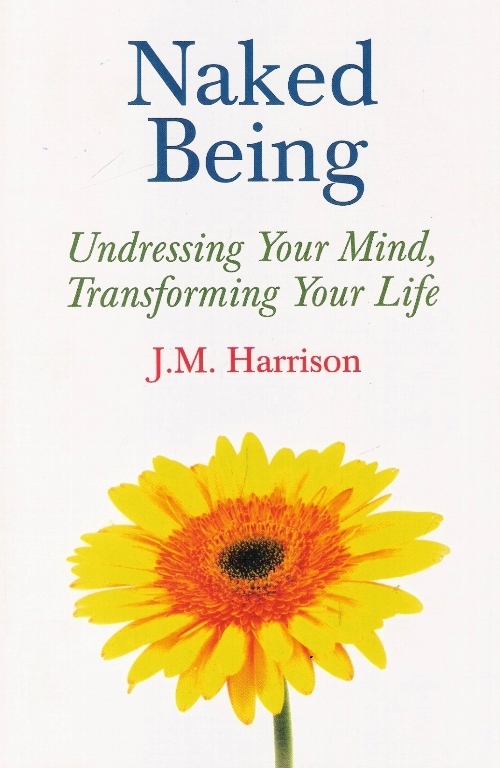 With elegant simplicity and power, Jonathan Harrison brings clarity and focus to spiritual ideals that are often challenging for beginners to understand…(and ) adds profound depth for the advanced seeker.